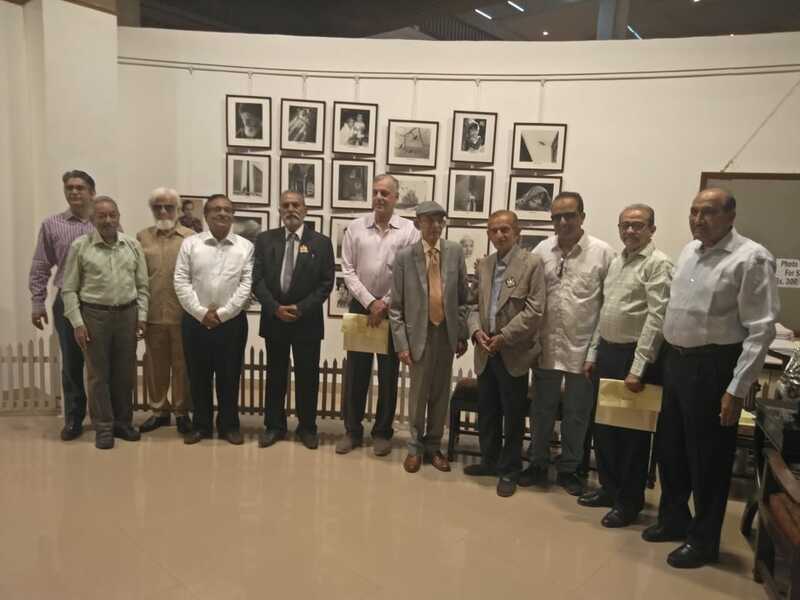 An exhibition of the black and white photographs taken by Syed Photographers, royal photographers since 1904, was ainuagurated by renowned architect Mr I.M. 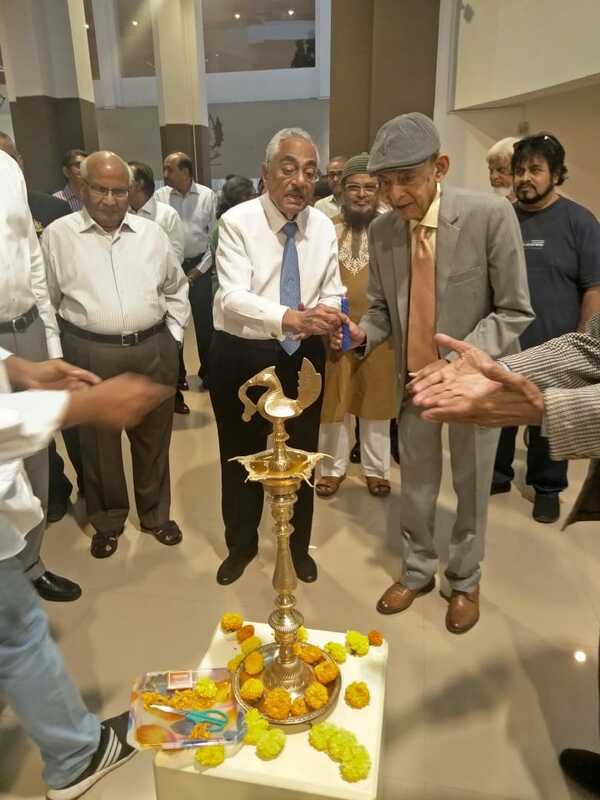 Kadri in the presence of Muzaffar Mohammed Khan Lohani (Nawabsaheb of Palanpur) and other dignitaries on Tuesday April 2, 2019 at Nehru Centre Art Gallery, Worli, Mumbai. The exhibition is open from 11 am to 7 pm till April 8, 2019. 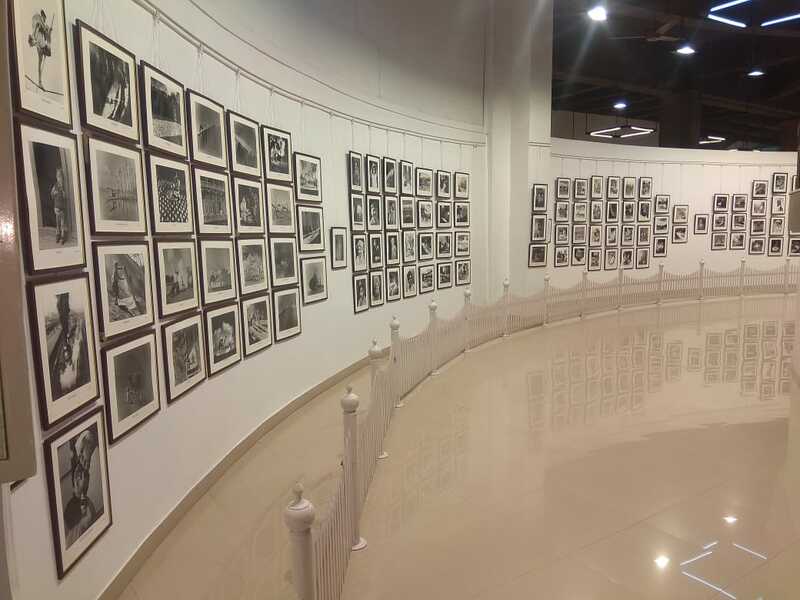 The photos on display include many that document the glory of the Princely states of pre-Independence India, as well as a number of award winning photographs from the past decades. The exhibition brings together a selection from the works of brothers KL Syed and AL Syed, who entered the profession early in the 20th century. Both were renowned photographers, with AL Syed being widely considered the Doyen of Indian photography. The works of their sons, Akhtar, Asad, Shabbir and Azmat, also highly respected photographers, are also be part of the exhibition. Organised by Azmat Syed and held in Mumbai courtesy Palanpur Samaj Kendra, Mumbai, the event is sponsored by Muzaffar Mohammed Khan Lohani (Nawabsaheb of Palanpur); Maharana of Mewar Charitable Foundation, The City Palace, Udaipur, Rajasthan; H.H. 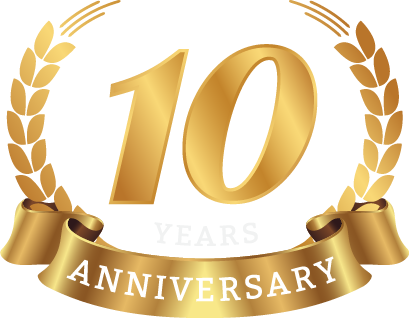 Maharao Brijrajsinghi of Kotah; Arunkumar R. Mehta (Rosy Blue India Pvt Ltd); Ashishbhai K. Mehta (Kantilal Chhotalal); Bharatbhai S. Shah (B. Vijaykumar & Co); D. Navinchandra Exports Pvt. Ltd; Kanubhai B. Shah (KBS Diamonds); Kirtilal Manilal Mehta; Parikh Foundation and Piyushbhai S. Kothari (Jewelex India Pvt. Ltd).